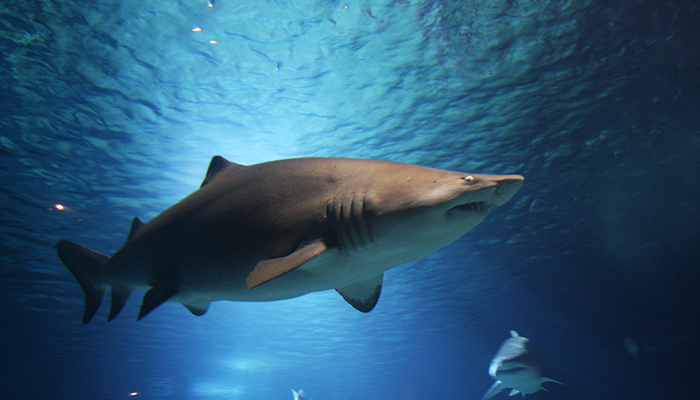 We won a competitive pitch to provide PR support for international conservation organisation, the Shark Trust. Respected for their expertise, they needed help to communicate with external audiences, convey a clear message about what they do, promote their campaigns, and encourage shark conservation. 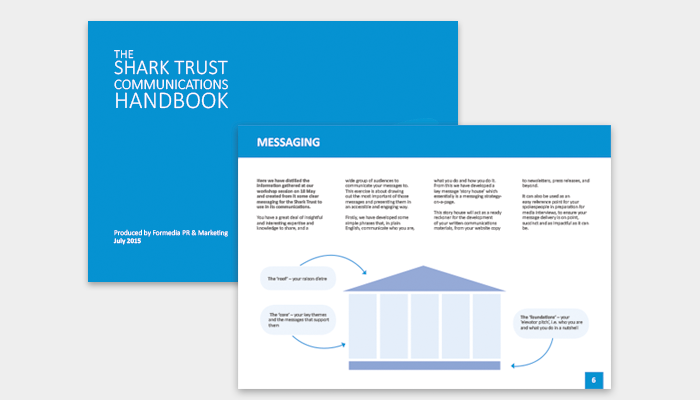 A creative workshop lead to the creation of a ‘Communications Handbook’ – a bible on the brand, positioning and messaging. From this came our proactive and reactive press office; as busy pitching in national features as it was answering media queries about great white shark spottings. We relaunched citizen science project, The Great Egg Case Hunt, which received an overwhelming response from the British public and gained widespread media support. 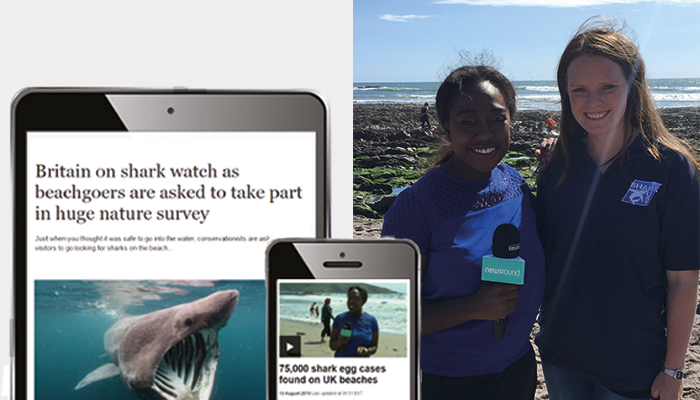 The Great Egg Case Hunt campaign reached 250 million people globally through media including six national newspapers and winning The Guardian’s ‘Charity Campaign of the Month.’ We also spent a day on the beach filming with iconic BBC TV programme Newsround. As a direct result of this PR push, an extra 10,000 egg cases were recorded this summer – a phenomenal milestone for the Shark Trust.